A raucous crowd watched the announcement, with about 20 Bucher supporters cursing and shouting at the governor while DeSantis supporters cheered the decision. The state Senate will have the final say on whether Bucher will be permanently removed from office. Republican Florida Gov. 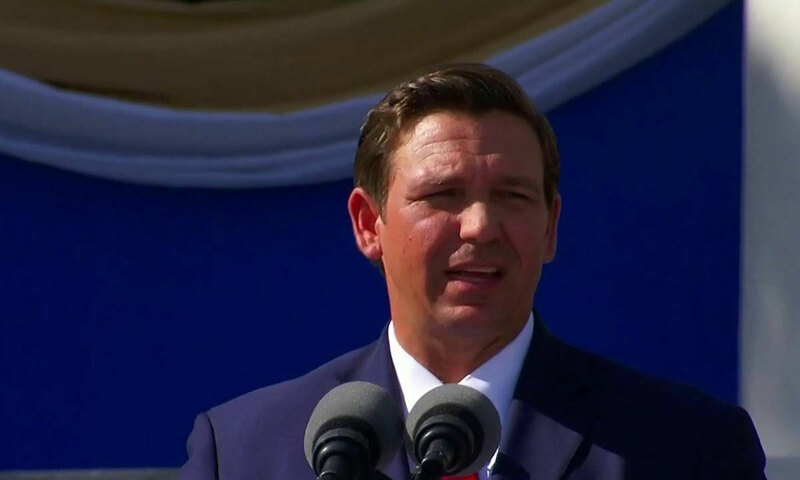 Ron DeSantis suspended a Democratic county elections supervisor Friday who failed to meet deadlines during recounts after November’s election, but her supporters said the move was unwarranted and political.